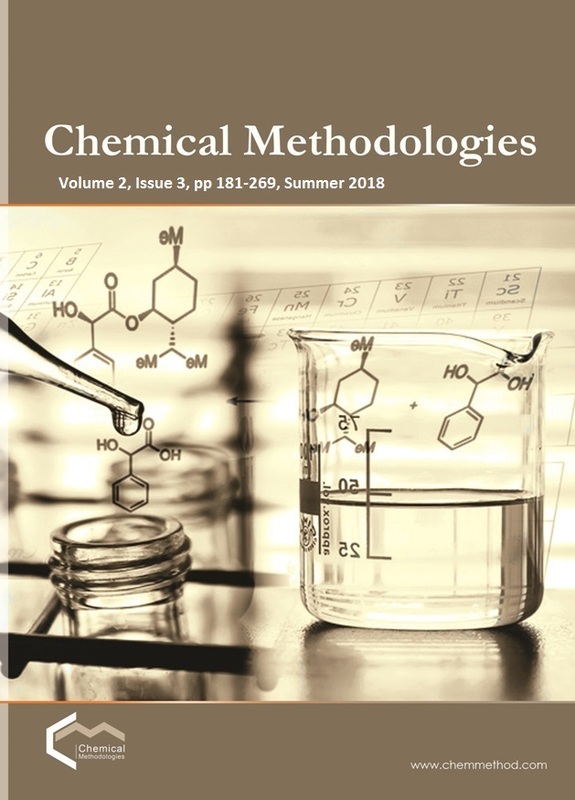 New and efficient methods have been developed for the synthesis of 4-quinolones throughout Conrad–Limpach synthesis in diphenyl ether under reflux condition. This method possesses various advantages such as using a green and versatile catalyst, easy procedure, work up and separation, being free from column chromatography, and atom economic. Also, this kind of solvent and the reaction temperature has an important role in the yield of reaction. When toluene, ethanol, acetonitrile and chloroform were subjected as solvent in ambient temperature and reflux condition, the desired product did not result. Moreover, when diphenyl ether was employed in room temperature – at 100, 150 and 200 °C – it was observed that the product was obtained. Interestingly, the desired product was obtained in good yield under reflux condition in diphenyl ether. Barrett D., Sasaki H., Kinoshita T., Tsutsumi H., Sakane K. Bull. Chem. Soc. Jpn., 1996, 69:1371. Li L., Wang H.K., Kuo Sh.Ch., Wu T.Sh., Lednicer D., Lin Ch.M., Hamel E., Lee K.-H., J. Med. Chem., 1994, 37:1126.